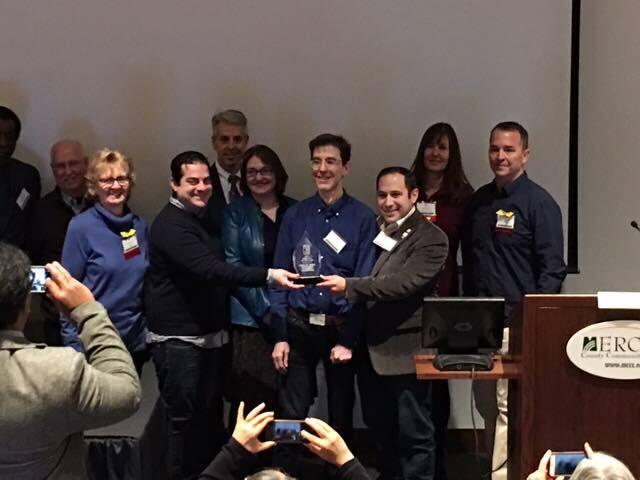 On Saturday, March 24th the Asbury Park Complete Streets Coalition was awarded the 2018 Advocate of the Year, Local Level at the New Jersey Bike and Walk Summit, to recognize the advocacy work the organization has done. The summit’s theme this year was “Toward an Equitable Future”. 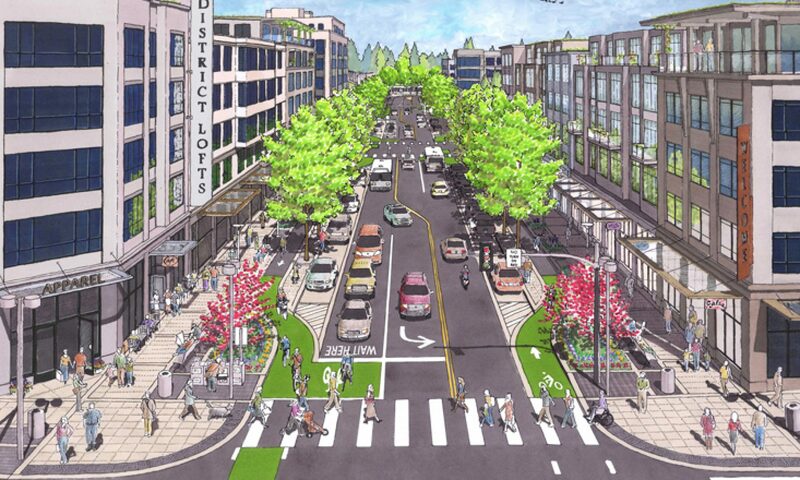 Speakers and panelists stated that socioeconomically disadvantaged groups rely on cycling and walking and public transit, and that equity requires that these modes of transportation be made safe for everyone. Speakers included Oboi Reed, of Equicity and Slow Roll, Chicago and Kristen Jeffers of Black Urbanist.